Yesterday was Day 60 of The 100 Day Project. This project takes place on Instagram with the intent of creating something everyday for a hundred days. Its purpose is to open you up to creativity. Each participant picks a project, chooses their own original hashtag, creates everyday, and shares what they've created for the 100 days. 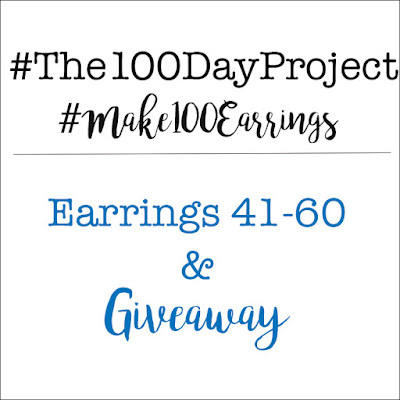 My hashtag is #Make100Earrings but you can see some of the other creativity with #The100DayProject. 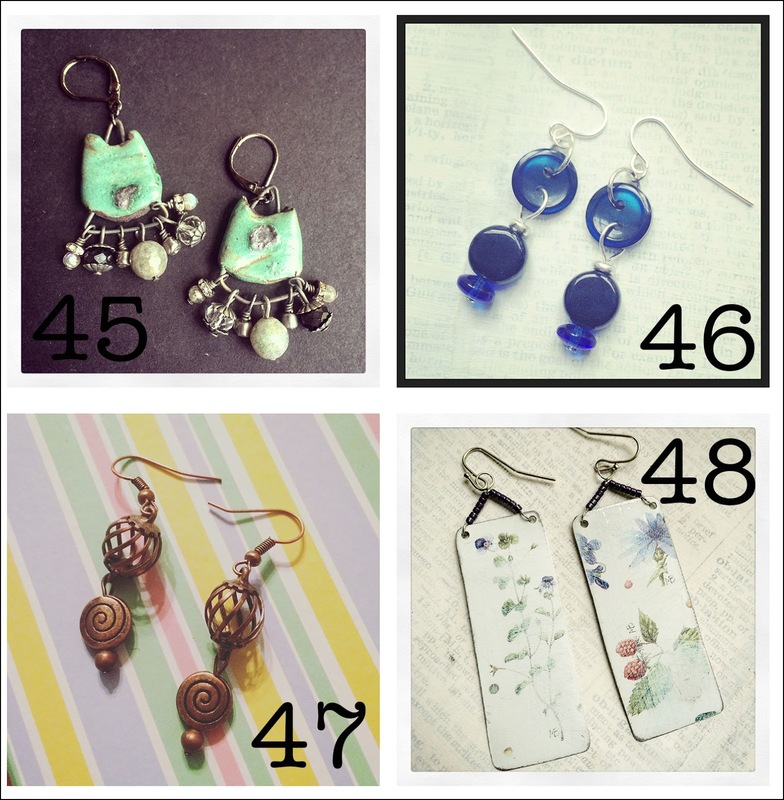 I've already shared Earrings 1-20 and Earrings 21-40 here on the blog. Today, I want to show you earrings 41-60. I absolutely feel like this endeavor has helped me become more creative. I'm using materials I haven't touched in a while and others that I've just been collecting for ages. Take a look. 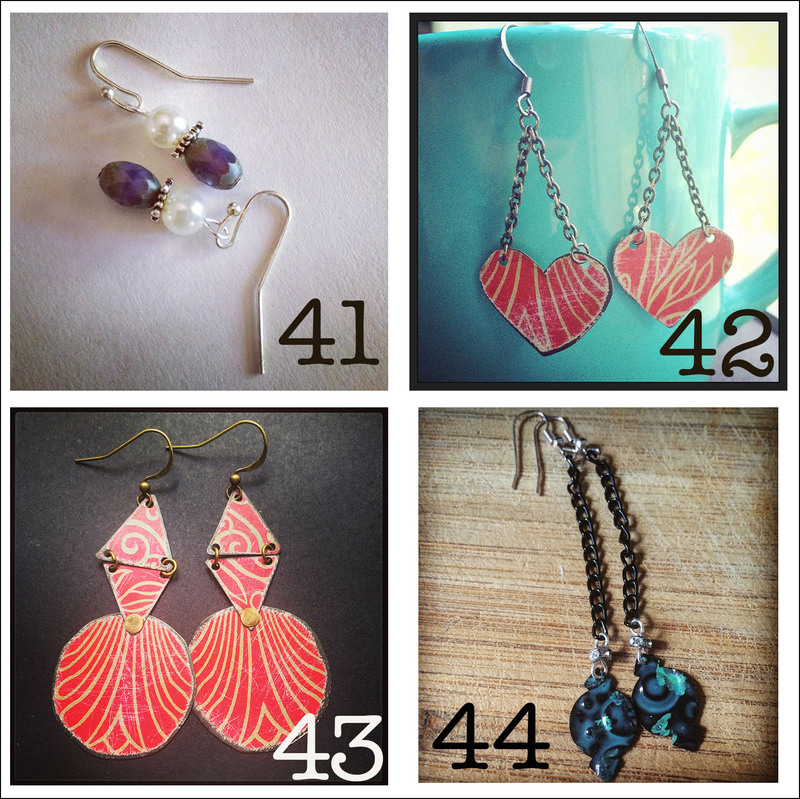 41: Created on Mother's Day, I needed earrings to go with the dress I was wearing over to my mom's house. They are quite simple with glass pearls, silvertone spacer beads, and Czech glass beads. 42: Playing with tin once again, I cut out these two heart shapes, distressed and aged them, punched holes, and hung them from two pieces of chain. 43: Tin ruled my desk. Two of the triangles and the circle were just sitting there. I cut out a few more triangles, punched holes, and riveted them together. These were a lot of fun to make! 44: I was away from home and working from the travel box. The altered blanks spoke for themselves. I only added rhinestone spacers and chain. 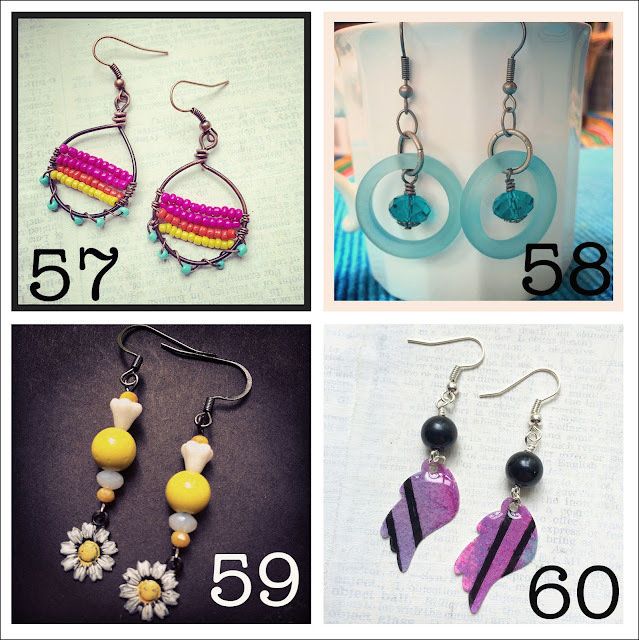 45: I was prepping for the New Kids on the Block concert and wanted some fun, funky earrings. The pieces from Petra of Scorched Earth on Etsy spoke to me. I added labradorite beads, Chinese crystals from Znetshows.com, rhinestone spacers, and seed beads as dangles to complete this pair. 46: The morning of the concert, I simply wanted earrings to go with what I was wearing on the ride to New Orleans. The button and glass bead earrings worked well with the blue shirt with black polka dots. 47: After a walk through the French Quarter, a brewery tour at Lazy Magnolia, and dinner in Mississippi; I arrived home fairly late. Something drew me to the copper drawer of my bead cabinet, and I threw these together. 48: Feeling rather inspired after the few days out of town, I grabbed a different tin from my stash and cut it apart. These earrings emerged. I had to be fairly inventive with seed beads and wire to hang them once I punched the two holes in each. Though, I think I may have distressed them too much as the images on them are fairly faint. 49: I wasn't feeling very inspired but still wanted to use something a little different. Pulling out a little piece of filigree, I cut it in half, snipped away some of the sharp edges, and hung tiny pearls. The chain was minuscule and fidgety so I didn't get the middle jump ring through it like I wanted. As such, these move around a little more than I had hoped. Maybe I can fix that when my patience isn't frayed. 50: At the halfway point, I jumped on the Earrings Everyday challenge and made these beer can earrings. 51: After making such involved earrings the day before, I simply stacked a few beads. The top ones in these are enameled ones I received from Cheryl Foiles as part of the 7th Bead Soup Blog Party. 52: I worked on taking apart old jewelry that hadn't sold and/or I no longer liked. The faux peals had a spacer of garnets and amethysts that I remember being pretty hard to make. I couldn't bear to take them apart. So, with some crystals that had been in the same necklace, I made these earrings. 53: These were practically thrown together in a rush with the matte beads and bead caps from Znetshows.com and some other faceted glass beads. 54: We had a bunch of people over to our house for a party and the day almost got away from me. At the last minute, I rushed into the craft room and connected these mother of pearl buttons with antiqued copper jump rings. 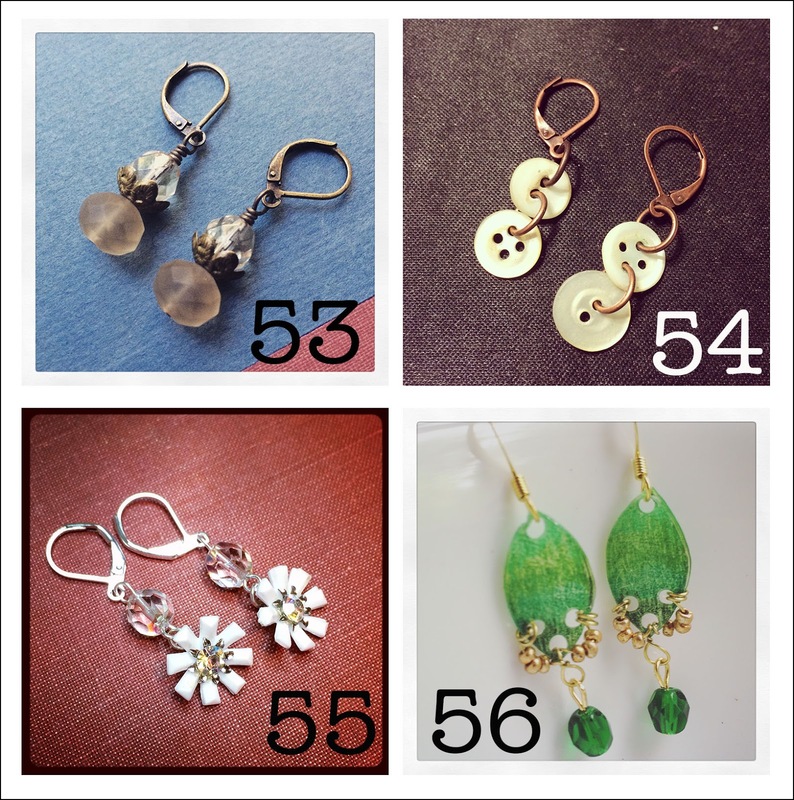 55: Wanting to use some of my collected old jewelry, I grabbed a single clip-on earring. These were a cluster of little flowers. I clipped off two of the flowers and looped the backs. They were hung from a couple of crystals from an old rosary. Unfortunately, the flowers don't hang quite right when dangling. I'll have to fix that later. 56: I had been wanting to play with shrink plastic for days but the long weekend and visitors made it difficult to be in the craft room for long. My original idea was a bit different, but these came together eventually. It was fun to experiment and play. I first have to say that this last bunch just scream of summer to me! 57: After some Pinterest inspiration, I used thick gauge copper wire to make a frame and thinner gauge wire to wrap on bright-colored seed beads. These make me smile! 58: When taking apart jewelry the other day, I threw some of the pairs into my travel box. Both of the bead types for these earrings had just been added. They're both from Znetshows.com. While the blue hues aren't the exact same, they definitely work well together. 59: I wasn't sure what to do on this day. Rummaging through the bead cabinet, I happened upon these Arte metal daisy charms from Vintaj. I colored them with Vintaj Patinas to look even more like daisies. From there, white and yellow beads were added. 60: Using some altered paper on my desk and UV resin, I made charms. These hang simply from black faux pearls. So that's the latest 20. Now for the giveaway from the last reveal. I'll get with you about getting your prize to you. Now for the next GIVEAWAY. . . 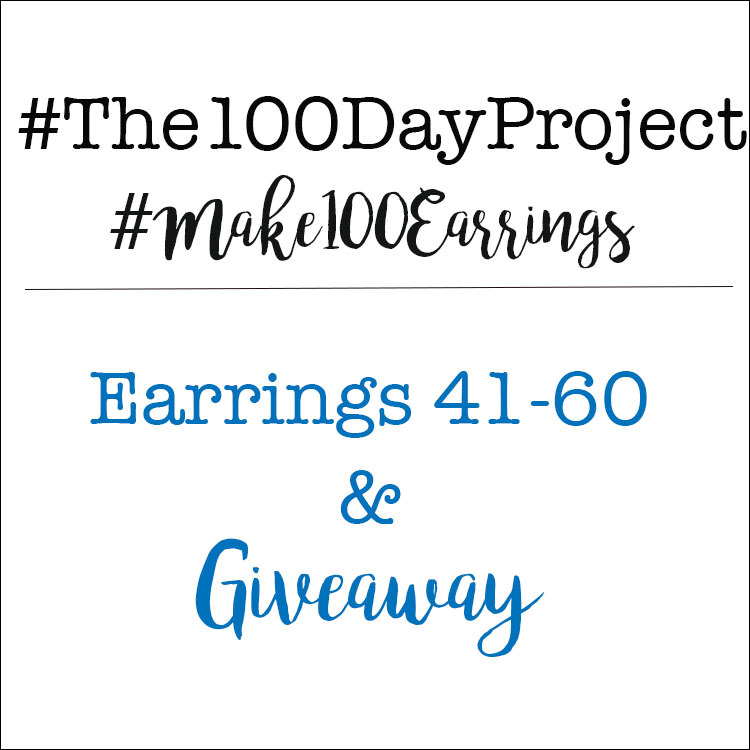 If you'd like to enter win some earrings from this current group, leave me a comment letting me know which 2 or more of the earrings in this post are your favorites. Make sure to leave me your e-mail address. Also, I'm asking that you live in the US to enter the giveaway. You have until the end of the day on June 22nd to enter, and I'll pick a winner on June 23rd. Even if you can't enter, I'd love to know where you're from and what your favorites are. I'm curious. Hooray! Thank you for my new earrings! 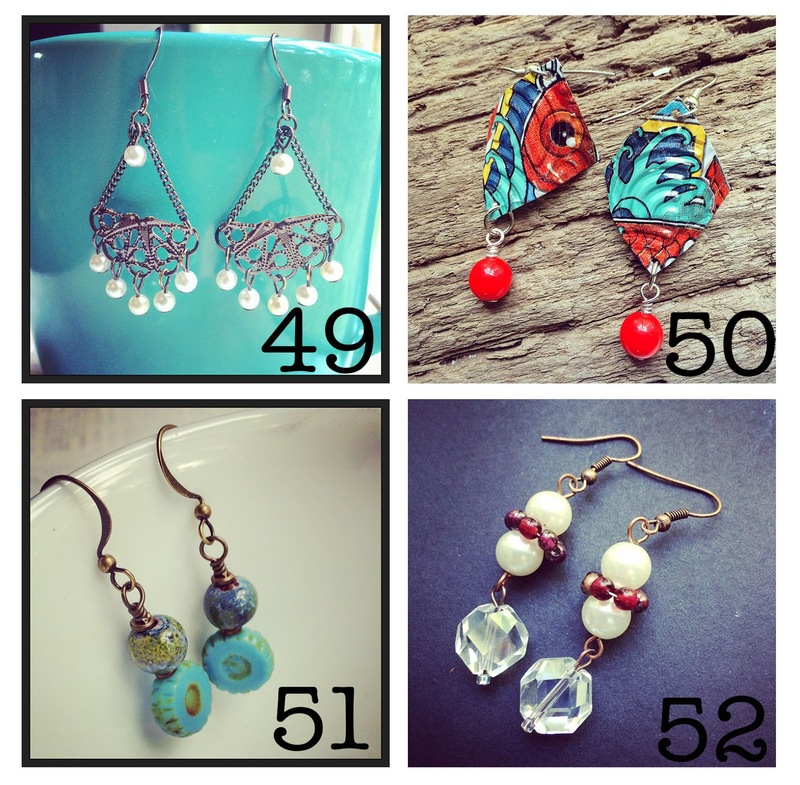 I love the beer can earrings (#50), plus #56, and #58. Pezz, You are very welcome. I'm so happy you liked the ones from the bunch that I picked out for you. I wonder why you like those beer can earrings. Ha! Thanks so much for the feedback on these. I do like knowing what others think. It gives me an idea about whether I'm on the right track or not. Thank yam thank ya!! I love 48. I like the floral pattern and the design. I am wondering. DId you hand cut those? If so you did a wonderful job. I also like 58. Turquoise is a favorite of mine and they have a retro look. They take me back to my favorite era--the 60's. I am so glad I was alive then. 45 are very cool. I love the color and design. I worked on a pair of earrings today for a couple of hours. At least it seemed like it and they aren't done yet. I haven't make jewelry in about a month and it is hard to get back to it. Now, that I started again, I want to work with some tin. Tomorrow is my day for it. It is going to rain. We will see. Kathy, Aw, thank you!! As for the floral tins, I did cut those myself with some tin snips. It's not as bad as you think! I bet the 60s were a lot of fun! I hope you did get to work with some tin. It's so fun though a little time-consuming. I hate that you haven't been making lately. I know how hard it is to get back into the groove after a break. This 100-day thing has kept me motivated and moving. It's done wonders for my creativity. I'm looking forward to seeing what you make!! 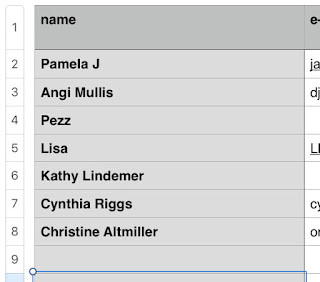 I'm commenting but not to get included in the draw. #45 might be my favourite pair yet! Also, how cool was seeing NKOTB? I feel like my inner preteen would go crazy at that concert. Once again, your designs amaze me! You are so creative! #'s 41, 51 and 53 speak to me! Thanks so much for the giveaway! Angi, Thank you SO MUCH!! I appreciate your input and support. It means so very much! :) Good luck!! 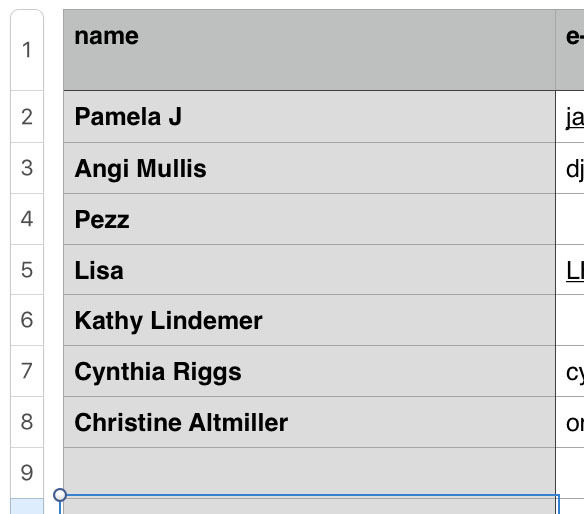 Congrats to Pezz for being the lucky winner! Kudos to you Hope, for keeping with this! I think I'd have lost my motivation by now - but you are making it look easy! If I had to only pick 2 pair, I'd say # 48 and 50. I like how faded and distressed #48 is. I agree with Kathy L that you did a perfect job cutting those rectangles! And I like the vibrant colors on #50. I also like that they are not exactly matching. Fun and happy! If I were to mention others, I'd also say that # 57 and 59 caught my eye. I have those same Vintaj daisy charms, but didn't recognize them at first, all painted up! Very pretty! I think this 100 day project is a lot like writing. If you make yourself sit down and do it, you become better and better. Discipline actually works! Who would have thought???? Congratulations for sticking to it. I wish I had the time to do something like this. I would love to be able to make a pair every day. I really have a ton of tins I would love to snip away at, but just not sure how to do it. My favs are 56 & 57.